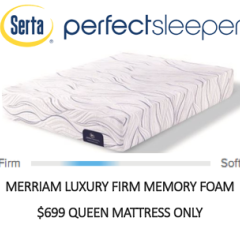 The mattress industry states that the life of a typical mattress is 7 to 10 years. 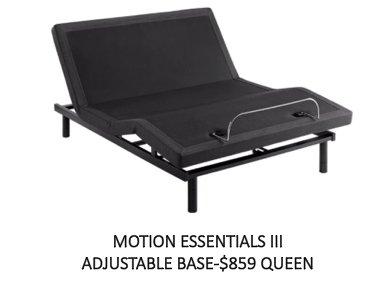 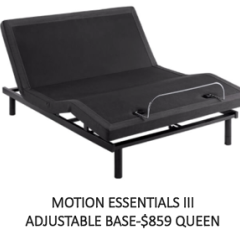 With that in mind, Mossholders carries quality American-made mattresses to fit your needs. 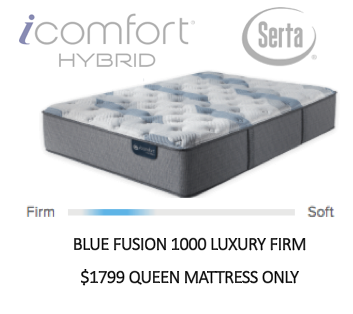 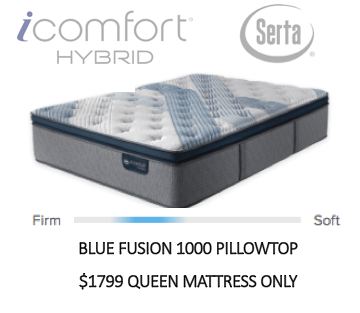 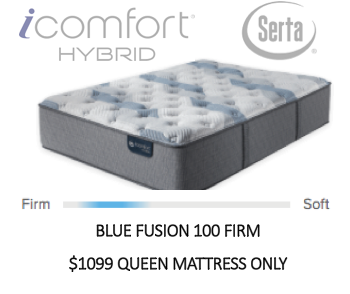 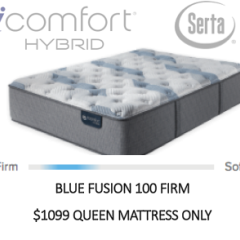 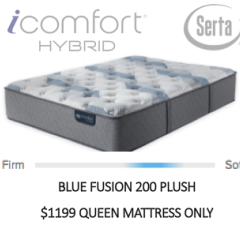 Whether you’re on a budget or prefer to indulge yourself, we can fit you in a mattress that will be comfortable for years to come. 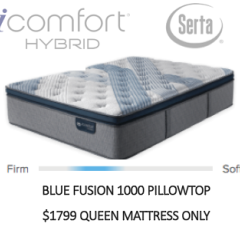 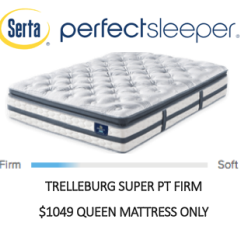 We carry traditional innerspring mattresses as well as specialty mattresses such as memory foam, memory foam hybrids and latex. 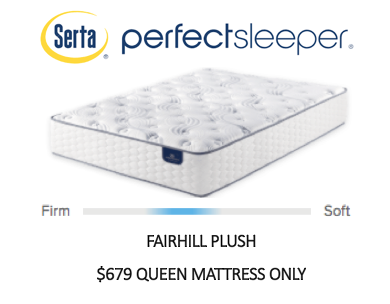 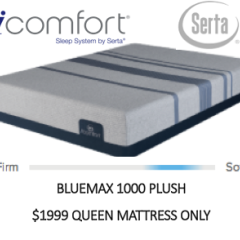 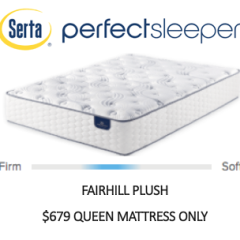 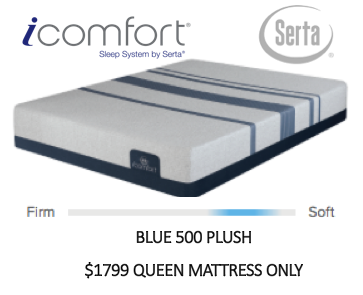 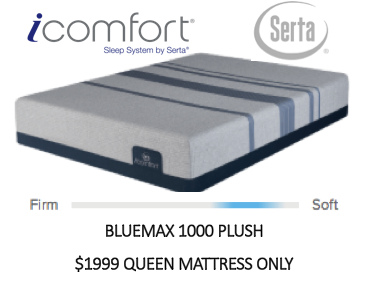 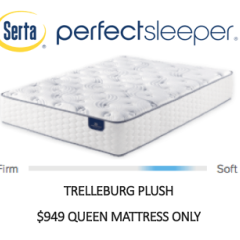 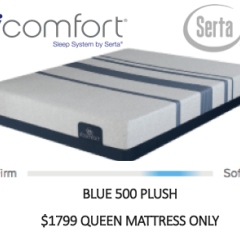 We carry mattresses from Serta and Northwest Bedding. 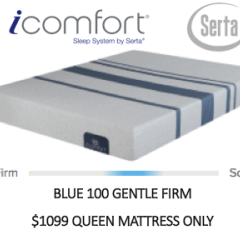 Please come lie down on our wide selection to select the ideal mattress for you and your family. 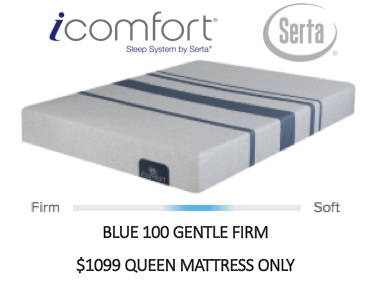 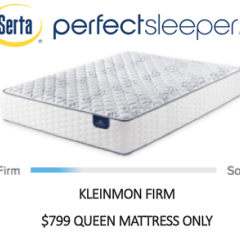 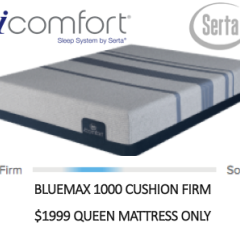 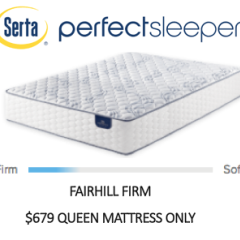 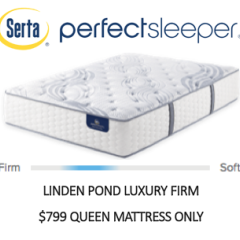 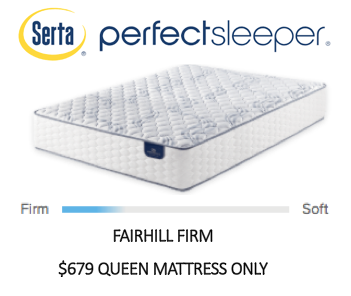 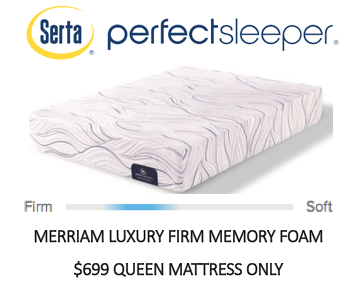 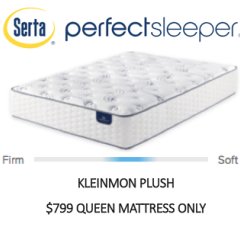 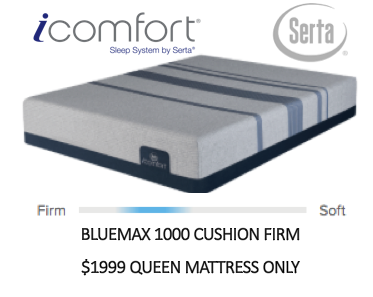 CLICK ON THE SERTA LOGO FOR MORE INFORMATION ON THEIR PRODUCT.